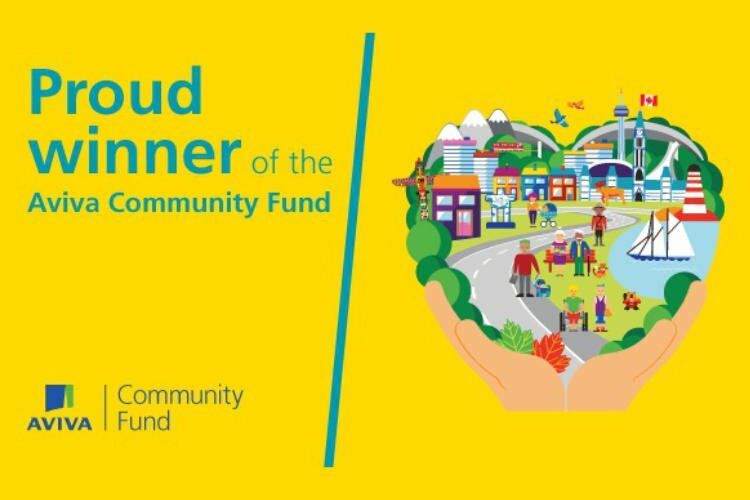 We are so excited to announce that we won the AVIVA Community Fund for 2016, winning a grant of $100,000. Thank you to everyone in our community who voted for us and got us over the line! This gets us one step closer to our dream of getting Jessica’s House built! So far we have raised $1 million of the $3 million needed!